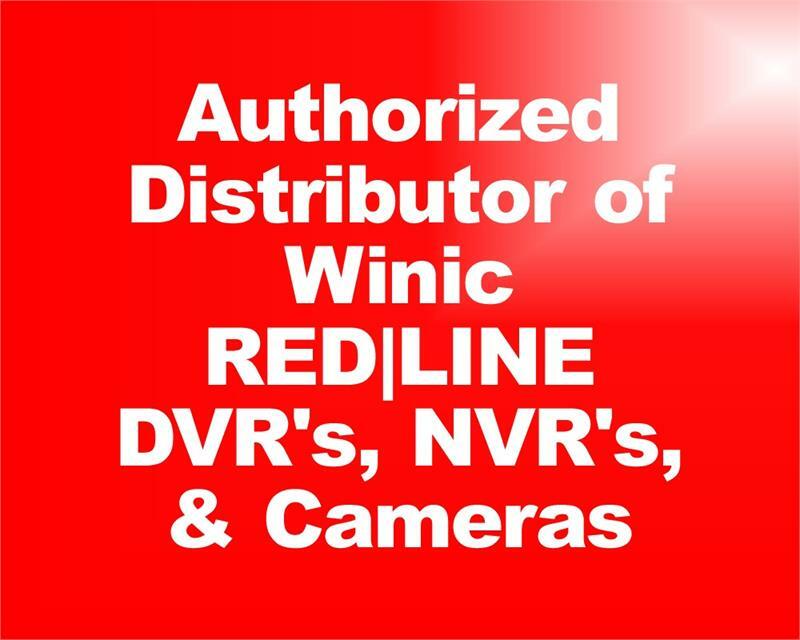 Security Cameras * DVR's * NVR's * Cable TV ...and more! ATV Research is a Distributor of Security Cameras, DVR's, Cable TV and other Specialized Video Products for Dealers, Installers, Law Enforcement, Medical, Business, Schools, Churches, Cable Operators, Home Owners, Amateurs and more. 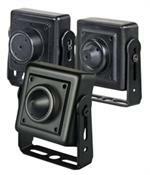 FREE FREIGHT ON ONLINE ORDERS* shipped within the 48 contiguous United States! Shown Below is a Selection of a few of our Popular/New Products. 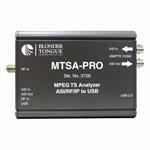 BTPRO-7000, Blonder Tongue HD Tablet/Touch Analyzer 4–2,250 MHz. 3.Via our Search Engine located in the upper right corner of this page. Can't find what you want? Don't fight it ...just give our technical sales department a call any time during regular business hours (8AM to 5PM, Mon-Fri, Central Time). We're always happy to assist in whatever manner possible. The courses are suitable for everyone in the security industry. They are available 24/7, making it the most convenient and cost effective solution for anyone who wants to improve knowledge or skills on the latest security technology - an individual or everyone in the company. Click on the graphic above or below to navigate to the STAM online training and find out more about the courses being offered.